The Markit Canada Manufacturing Purchasing Managers' index does not break down the manufacturing category by segments, such as automotive. 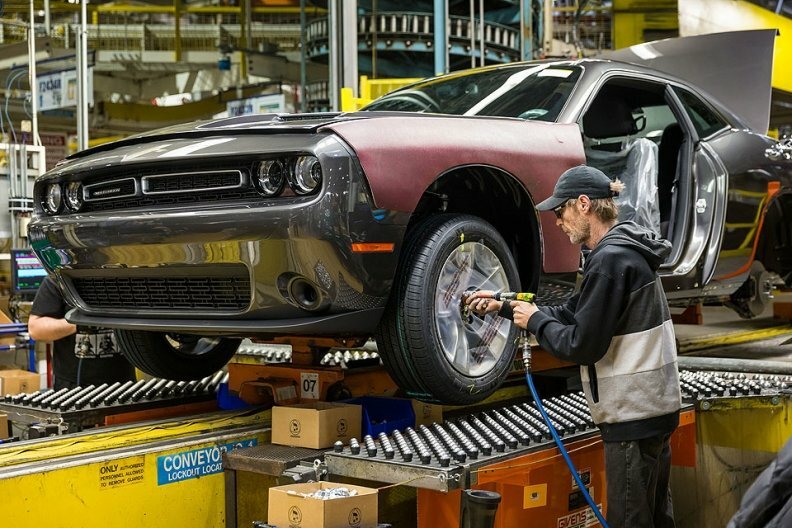 Canadian manufacturing growth, which includes the auto sector, rose in February to its highest level since November 2014, with an increase in new orders and employment suggesting a rebound in business confidence two years after the oil price shock hit the economy, data showed on Wednesday. The Markit Canada Manufacturing Purchasing Managers' index (PMI), a measure of manufacturing business conditions, rose to a seasonally adjusted 54.7 last month from 53.5 in January. A reading above 50 shows growth in the sector. The report does not break down the manufacturing category by segments, such as automotive. Greater domestic demand, particularly in the energy sector, helped output rise to 55.2 from 54.0, while new orders climbed to 56.0 from 54.6 as business customers restocked their inventories. Nonetheless, new orders for exports edged down to 51.0 from 51.1. The measure of employment rose to 54.3 from 52.2 with staffing levels rising in all regions on the country, led by British Columbia and oil-sensitive Alberta. Two years after the collapse in crude prices hit the Canadian economy, policymakers believe the worst is past. While input prices edged down to 61.3 from 61.5, the index remained near a 31-month high, with manufacturers citing the rising cost of raw materials.